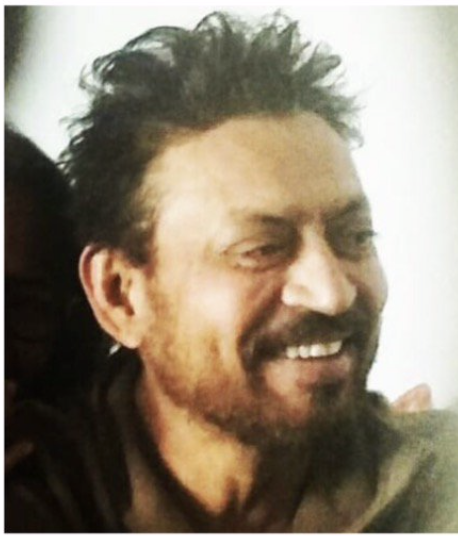 Irrfan Khan Returns and everyone is thrilled! We have good news for all Irrfan Khan fans. Last year, Irrfan Khan first announced that he had been diagnosed with a rare form of cancer. Four months later he revealed his diagnosis of neuroendocrine tumour. Treated abroad since, Khan returned to India in February 2019 having visited briefly for Diwali last year. He has been welcomed back by members of the industry with open arms with Richa Sharma saying he was her hero. And like everyone in the industry and all of his numerous fan, we can’t wait to have Khan gracing the silver screen again. Welcome back Mr Khan. We have been waiting.